Union County, NJ – Union County Clerk Joanne Rajoppi announces that the New Jersey gubernatorial candidate statements are now available on her website or can be obtained by mail. The statements are available in English and Spanish. Until this year, state law provided for gubernatorial candidate statements of up to 500 words to be included on the sample ballots mailed to each voter before Election Day. A new law lifts that requirement, and voters must now go online to view the candidate statements at unioncountyvotes.com/statements. “As a courtesy to help ensure that every voter has equal access to this important information, my office will mail gubernatorial statements to any voter who requests them,” said Ms. Rajoppi. 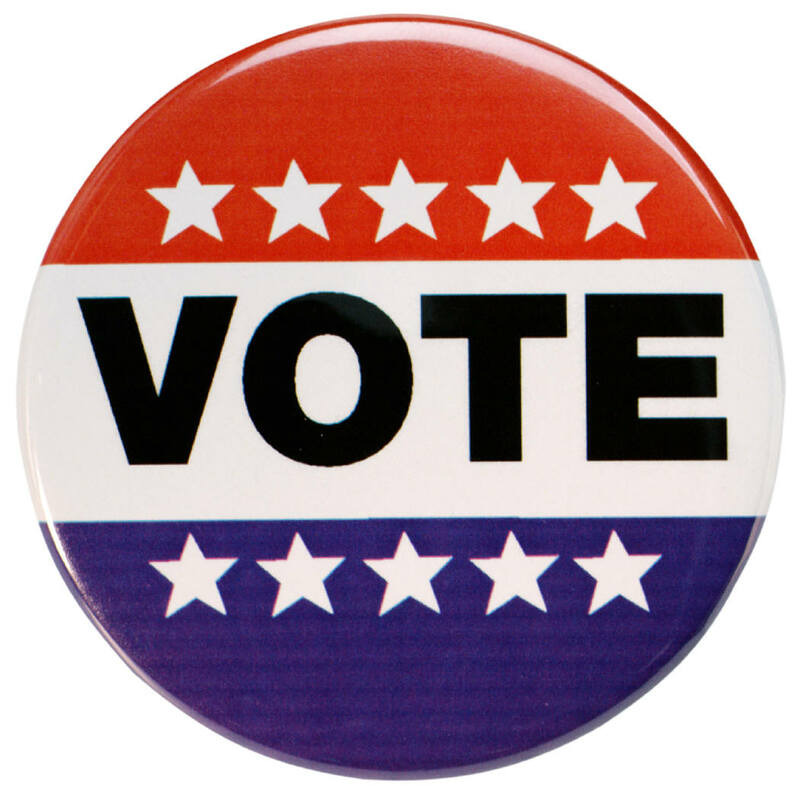 Union County voters can request candidate statements from the Elections Division of the County Clerk’s office by calling 908-527-4996, writing to the Elections Division at 2 Broad Street in Elizabeth, NJ 07207, or sending an email to ucvotes@ucnj.org. Seven candidates for governor will be on the ballot for the November election. Six of the seven have submitted gubernatorial candidate statements. For more information on all Union County Clerk programs and services call 908-527-4787 or visit online at ucnj.org/county-clerk.